A GrowJoy Gift Certificate makes the perfect gift for the gardener in your life! 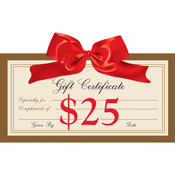 The $25.00 GrowJoy Gift Certificate can be used on any item we offer. This is an electronic certificate which has a unique code. You can have the code emailed to you or directly to the recipient you choose. You decide when you are checking out. The $50.00 GrowJoy Gift Certificate can be used on any item we offer. This is an electronic certificate which has a unique code. You can have the code emailed to you or directly to the recipient you choose. You decide when you are checking out. 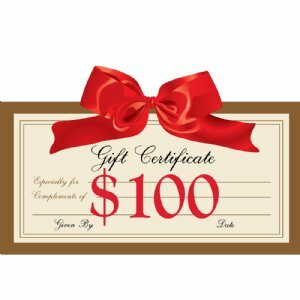 The $100.00 GrowJoy Gift Certificate can be used on any item we offer. This is an electronic certificate which has a unique code. You can have the code emailed to you or directly to the recipient you choose. You decide when you are checking out.